Grace Runyon could fix anyone — until her husband developed cancer and died. Believing no one would forgive her, Grace runs from the life she knew, hoping even God wouldn’t find her in a little out-of-the-way town in Michigan. It takes a very sick man and his little boy to help her face her past, accept who she is and battle her way back to redemption. Just when they begin to hope for the future, he relapses. 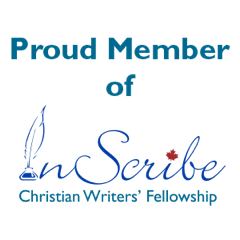 Grace faces the ultimate choice once again: Trusting God to work through her precious gift, or letting a terminally ill man die. What if the price is more than she can pay? 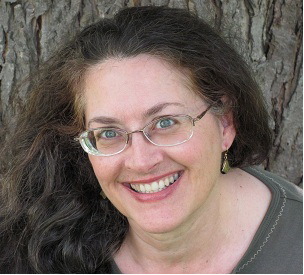 Lisa Lickel is a Wisconsin writer who lives with her husband in a hundred and sixty-year-old house built by a Great Lakes ship captain. Surrounded by books and dragons, she writes inspiring fiction. Her published novels include mystery and romance, all with a twist of grace. She has penned dozens of feature newspaper stories, short stories, magazine articles and radio theater. She is the editor in chief of Creative Wisconsin magazine. Lisa also is an avid book reviewer, a freelance editor, a writing mentor, a hostess at Clash of the Titles.com, and enjoys blogging at theBarnDoor.net and AuthorCulture.blogspot.com. She loves to encourage new authors. Find her at LisaLickel.com. This entry was posted in Book Showcase and tagged Healing Grace, Lisa Lickel. Bookmark the permalink. ← Book Blast: Wacky Wishes by Susette Williams, Illustrated by Jack Foster – Enter to Win a $25 Amazon Gift Card! This sounds like a real page turner. Congratulations Lisa. Thanks Kimberley for bringing this to us. 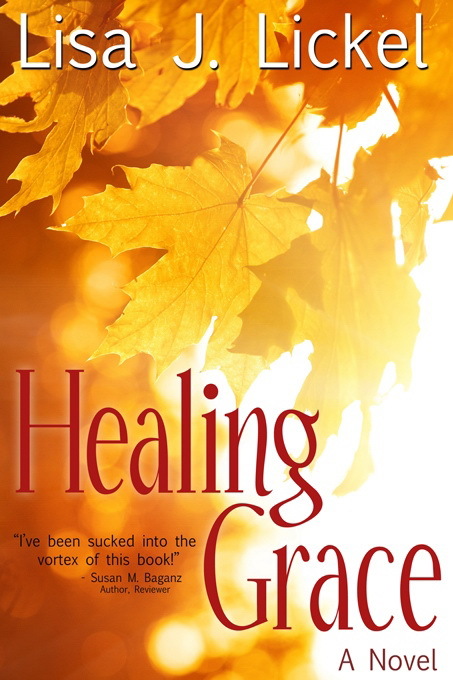 I’ve read Healing Grace and it’s a wonderful book that keeps the reader turning pages. Lisa is such a talented writer.